All of these info are only used to deliver product to customer. The information that Rheos Apparel obtain are voluntary from the customer too. 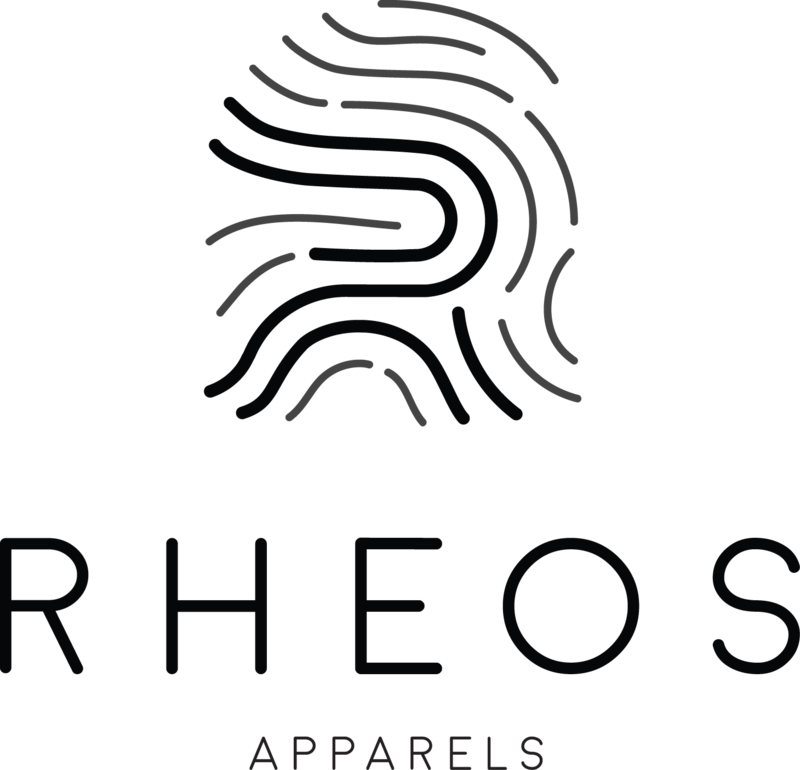 Rheos Apparels commit to protect our customer(s) personal information seriously. Your personal information like credit cards details, and bank account numbers are private and confidential with us. Our site, www.rheos.co do have proper security application in order to keep your personal information safe at all time. As mention in Private & Confidential, our site, www.rheos.co do have proper security application to prevent private information from leaking. We do recommend that we take additional precaution to protect yourself by installing anti-virus, close webpage while not using or even update your software. Be mindful too that info that pass through the Internet is not guaranteed secure.